With Thanksgiving over (almost all my Turkey leftovers are gone too! ), I find myself day dreaming about how many peppermint goodies I can make this year! So, here are a few of my favorite peppermint recipes I came across this week! PS…. Want more peppermint recipes? 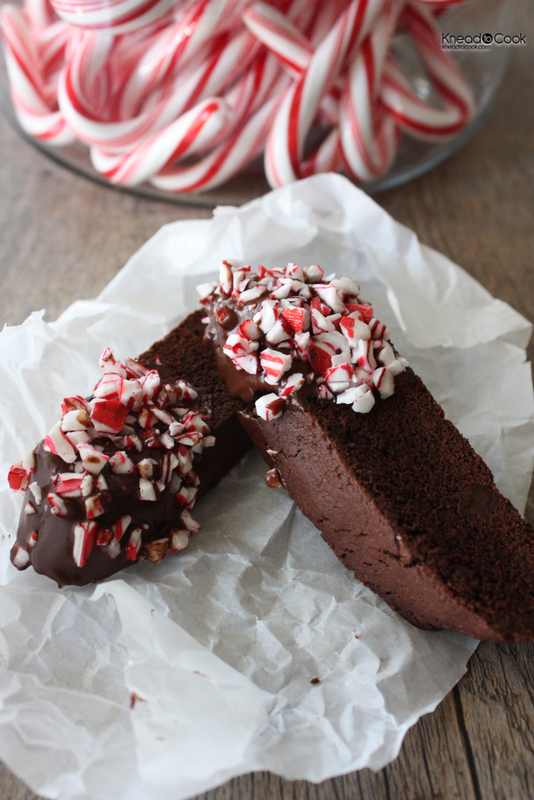 Check out my Peppermint Desserts Board on Pinterest! I’ve been wanting to try my hand at biscotti, I think this Double Chocolate Peppermint biscotti would be the perfect place to start! Chocolate chip cookies and candy canes? Yes please! I’ve made chocolate and mint cupcakes in the past… but these Peppermint Bark Cupcakes from Your Cup of Cake look divine! 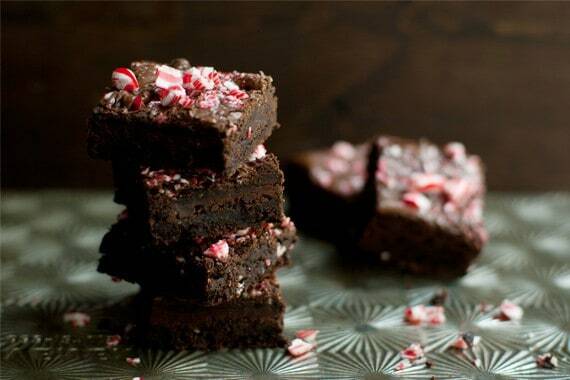 I love chewy brownies… and these Dark Chocolate Candy Cane Brownies from My Baking Addiction have made my list of favorite brownies! Chocolate Crinkle cookies are my all time favorite Christmas cookie, but add peppermint! HOLY COW! Thanks, Bakers Royale! Betty Crocker can do no wrong when it comes to cookies, especially these Easy Peppermint Candy Cookies! 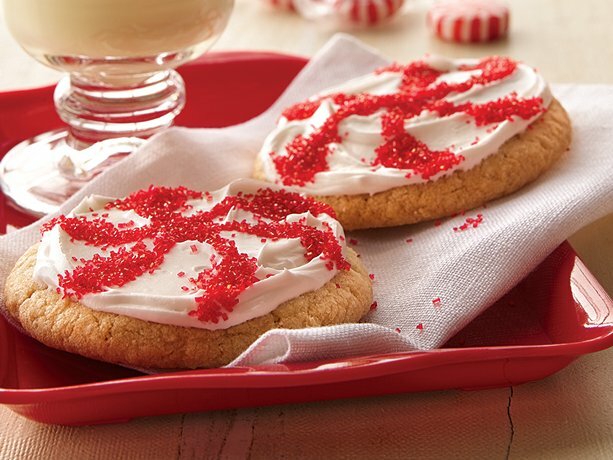 Family Fun Friday shares with us her twist on the sugar cookie with Peppermint Sugar Cookies! 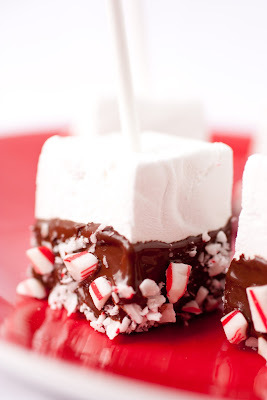 And my new Christmas Eve tradition, Peppermint Marshmallow stir sticks for hot chocolate!